Norway is known for its oil and gas, but the country's economy relies on several other key industries. We take a look at Norway's biggest commercial interests. 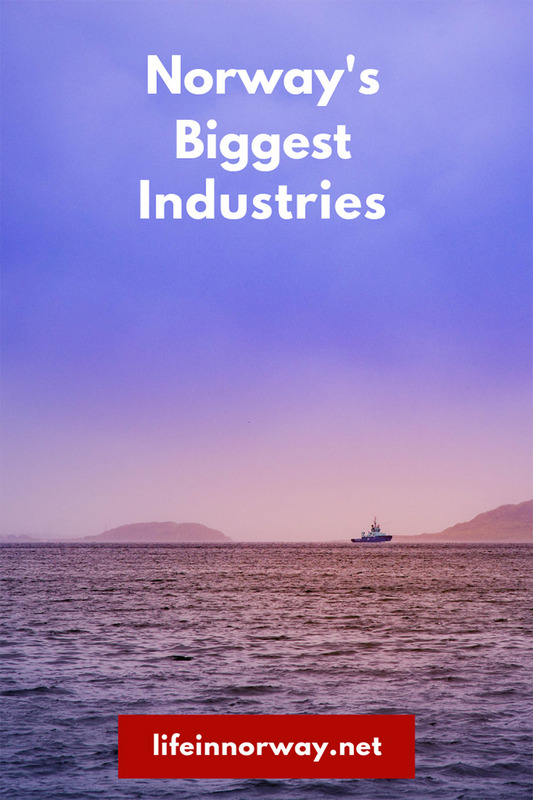 If you ask someone what Norway's biggest industries are, odds are they'll say oil or tourism. But there's more going on in Norway's economy than first meets the eye. Let's take a closer look, starting of course with the big one. Exploitation of Norway’s vast oil and gas reserves has been far and away the biggest contributor to the Norwegian economy since they were first discovered in the 1960s. The country generates almost 98% of its electricity from hydropower so most of the oil and gas is exported overseas. 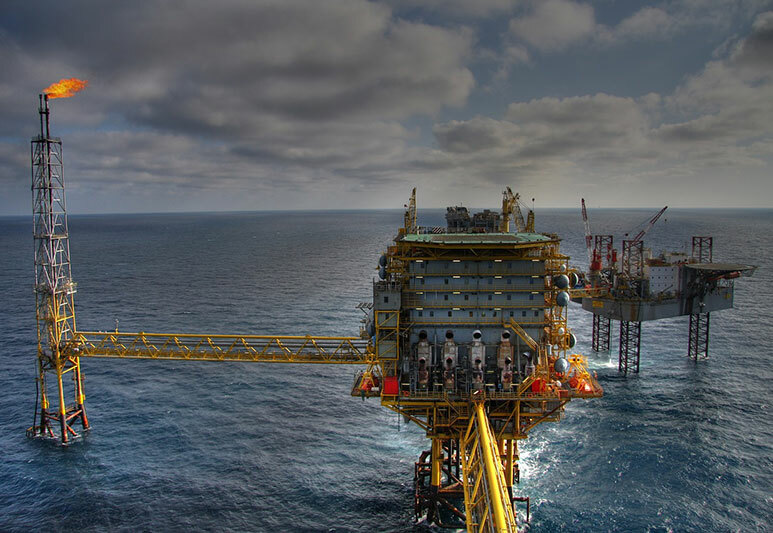 Oil and Gas exports contribute around 17% of the national GDP, and almost $100 billion are sold abroad each year in crude and refined petroleum and petroleum gas. Norway’s oil reserves in the North Sea are starting to run dry from their peak in 1999-2000. Gas reserves, meanwhile, have yet to reach their peak. One of the challenges ahead for the Norwegian government will be how to transfer to life after oil and gas. There are still huge reserves in the Barents Sea but this lies within the Arctic Circle meaning it’s considered both more challenging and more environmentally unsound to access. One of the main reasons that Norway won’t be sent back to the dark ages when the oil finally runs out is the long-term investment that the country has made in hydropower. Bringing the country close to 100% renewable electricity generation means that whatever happens, the lights will stay on. The industry still has plenty of room for growth. Whilst 98% of electricity comes from renewable hydropower, this is still only 65% of domestic energy use. While Norway is well placed to continue to lead the world in renewable energy, there are still some problems. If, for example, Norway took all of its petroleum-powered cars off the road tomorrow and replaced them with electric vehicles, there wouldn’t be enough charging facilities to keep the roads moving. Estimates suggest, however, that the country could easily have 100% renewable domestic energy – with a surplus in generation – by 2030. As long as the right political decisions are made, of course! Part of the problem that Norway has is that its per-capita energy use is massive. With electricity being so plentiful, affordable and clean, there's little incentive for people to minimise their usage. With consumption closer to global averages Norway would already have a surplus! Thanks to its long coastline, with wide seabeds, and excellent climate conditions, Norway’s seafood industry is the second largest contributor to GDP. With global sales in 2016 of over $10 billion, Norway ranks second only to China in seafood exports. That’s almost 10% of the entire global seafood market coming from a country with only 0.07% of the global population! Atlantic salmon is far and away the leading fish exported with 101,000 tonnes ending up abroad. The boom in the salmon market is mostly down to increasing consumption of sushi around Europe. Other popular fish for export include trout, fresh and frozen codfish, and mackerel. 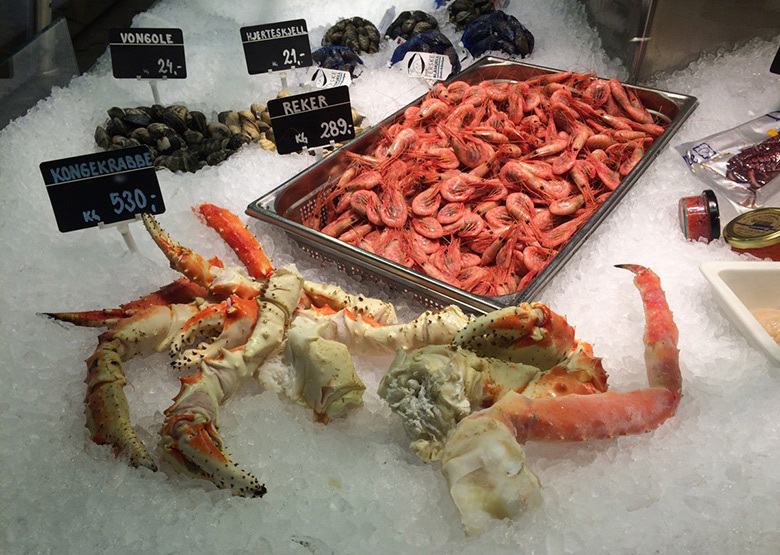 In shellfish, prawns and king crabs lead the way. Most of the exports, around 65%, are to the European Union countries with the rest travelling further afield. Norwegians have been a seafaring people throughout their entire history so it’s no surprise that Maritime is one of their leading industries. While the Seafood industry goes hand in hand with a part of the Maritime industry, the two are distinct and separate. 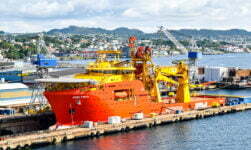 Norway is one of the few countries in the world with what’s known as a complete maritime cluster. That means they have the knowledge, skills and labour to provide a complete shipping industry all the way from design, through launch, running and servicing, to end of life. All this boils down to the fact that if you want to do something on open water, Norway is your best bet. From huge shipping companies to highly active knowledge centres and research institutions, Norway has it all. A lot of the current activity centres around developing new technologies to replace petroleum products in the shipping industry. 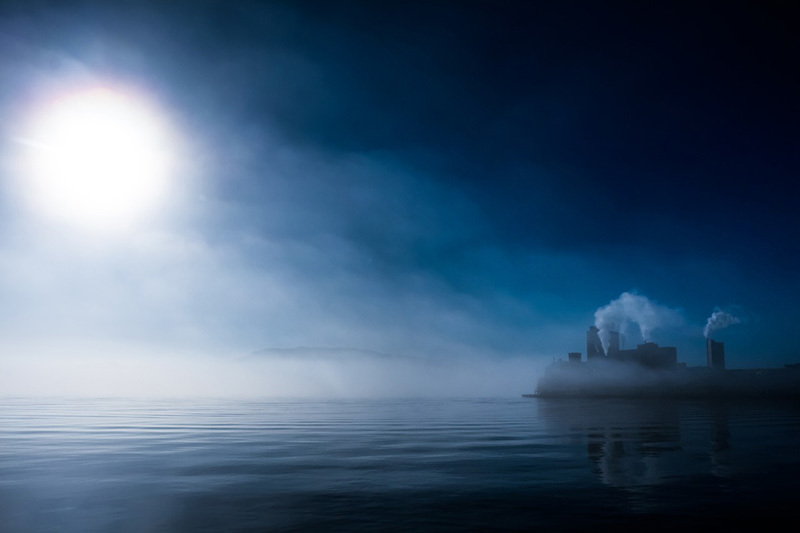 With a commitment to zero-emissions fjords – any vessel wishing to travel into or through the Norwegian fjords will need to be running on electricity or hydrogen – by 2026, and a zero-emissions maritime industry by 2050. Norway has a thriving and fast-growing tourism industry. 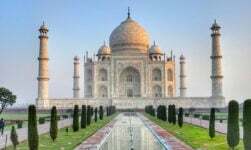 Whilst it’s not a cheap country to visit, those that do can discover spectacular scenery that beats anything else around the world. Contributing around 5% to GDP and employing around 7% of the workforce, Norway’s tourism industry is steadily increasing its share of the spoils. Around half of the visitors annually come from Germany, Sweden, Denmark and the UK. 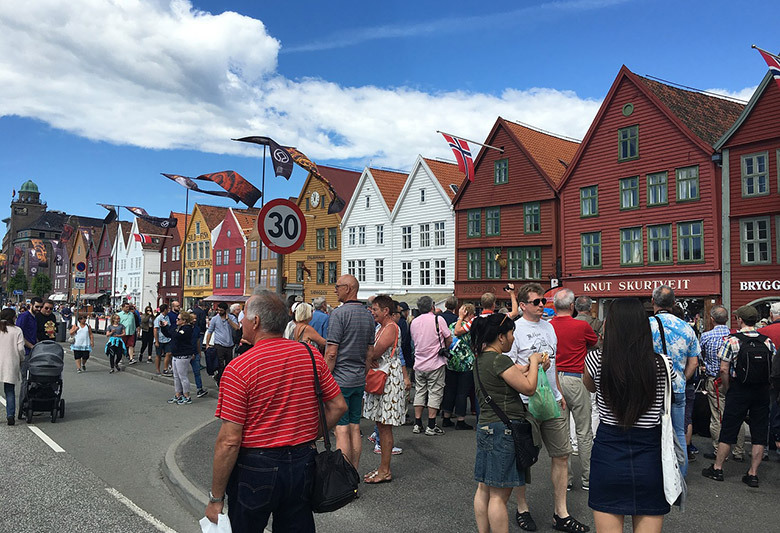 Sights to be seen in Norway include attractions such as the remarkable Flåm railway, which descends from the mainline in the mountains down to the edge of a fjord, the Holmenkollen ski jump and ski museum in Oslo, and the heritage wharf of Bryggen in Bergen. 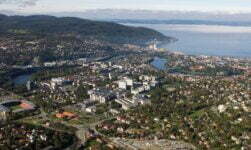 One of Norway’s biggest draws, however, is the fact that most of the country is undeveloped and untouched. 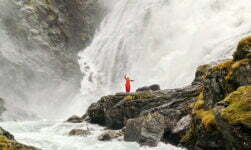 There are glorious mountains for hiking and exploring and the fjords provide a unique feature of coastal life. Norway also has two little tricks up its sleeve. Firstly, there’s the Northern Lights – an atmospheric phenomenon which sees the night sky lit up with incredible greens and purples that easily beat any light show at a rock concert! Secondly, there’s the Midnight Sun and Polar Nights – two sides of the same coin where in summer it never gets fully dark and you can see the sun hovering by the horizon throughout the night while in winter it never gets fully light and you build up to an intense twilight in the middle of the day. Whilst they’re not unique to Norway, they add a compelling feature to an already great offering to make the overall package difficult to resist. Making up the rest of Norway’s biggest exports are metals, paper and chemicals. 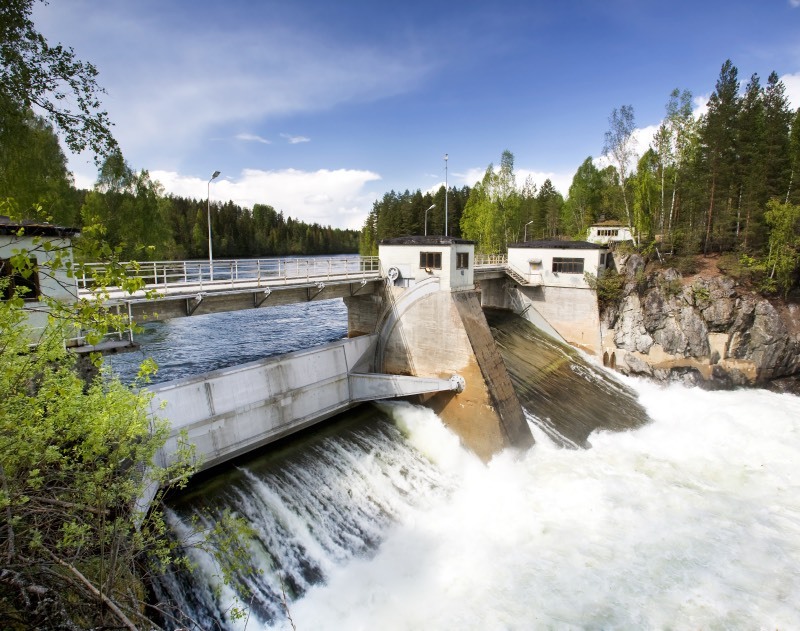 Whilst the labour costs are quite high due to the high cost of living, hydropower electricity is relatively cheap, allowing Norway to compete with other countries. For this reason, Norway can produce things that are particularly energy-heavy more cheaply. 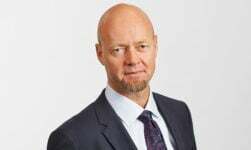 Norway has, for example, become one of the world’s largest exporters of aluminium despite having no bauxite resources of its own. The country can buy ores mined in other countries and process it to aluminium – a highly energy-intensive process – more cheaply than most other countries.